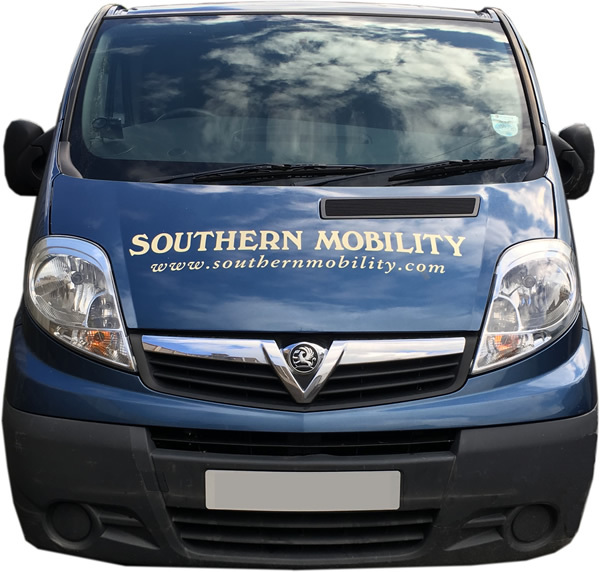 Southern Mobility Centres have been trading in the South East of England since 1984, and take pride in their well-earned reputation of providing a complete service and a wide range of mobility equipment to homes and businesses in Eastbourne, East Sussex. 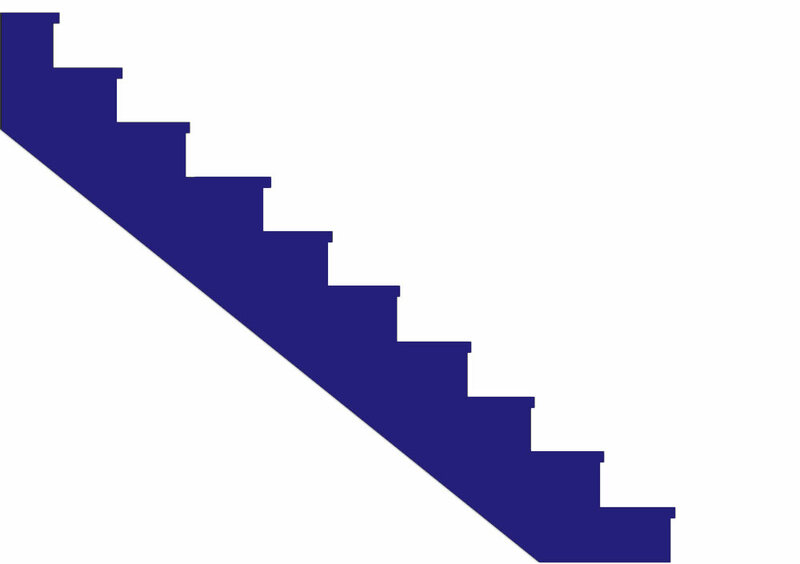 From the customer’s first enquiry right through the years following a purchase our aim is to give you the very best advice and equipment. 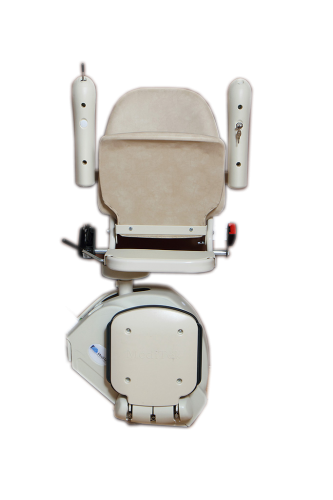 We are proud that our customers come back time and again to use our range of services. 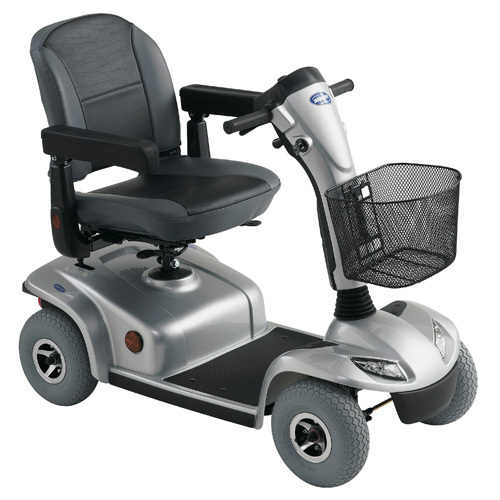 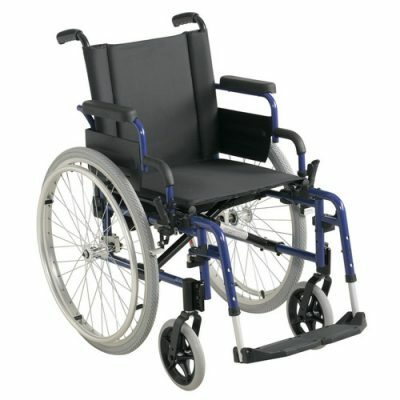 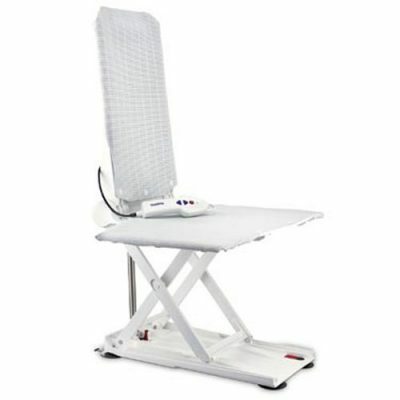 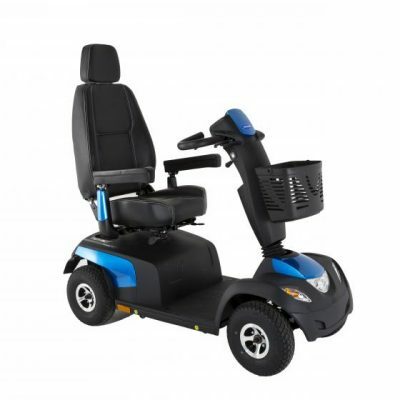 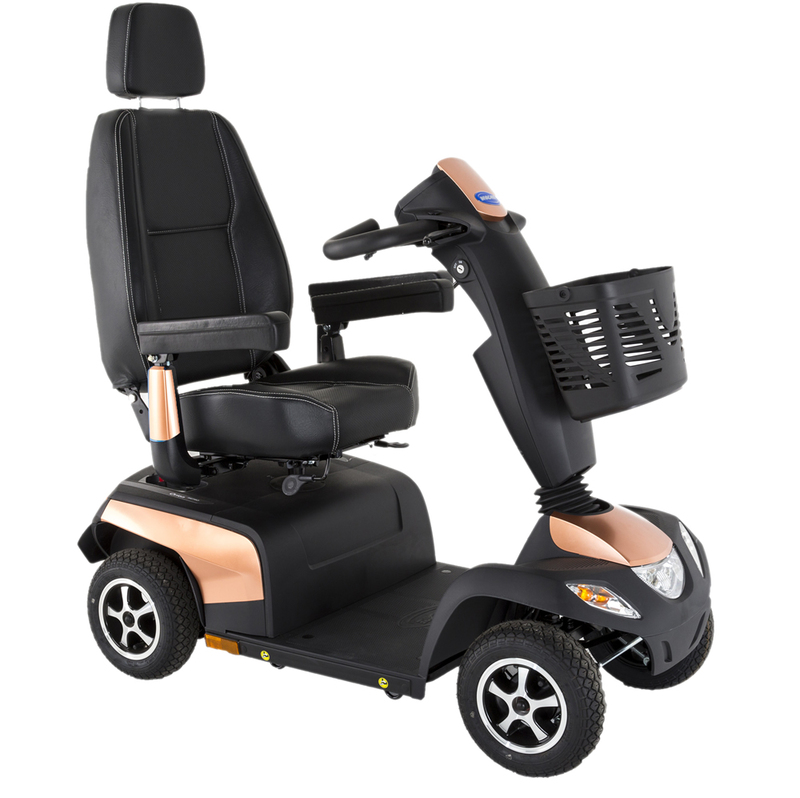 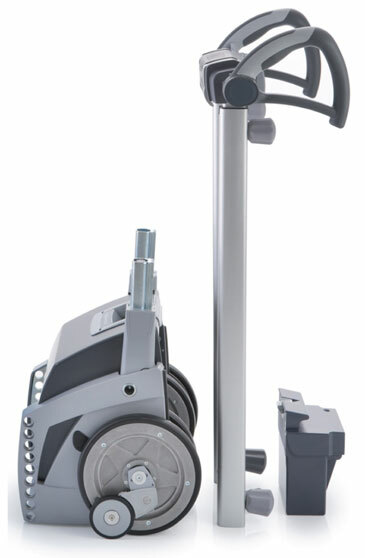 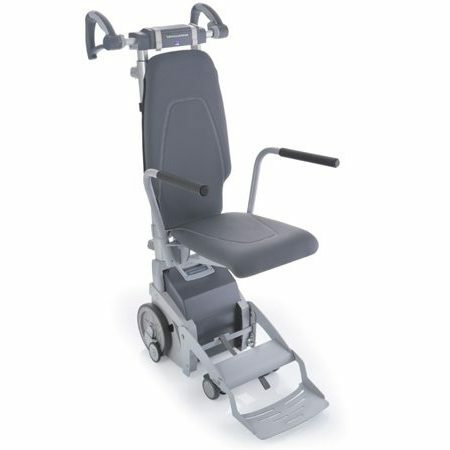 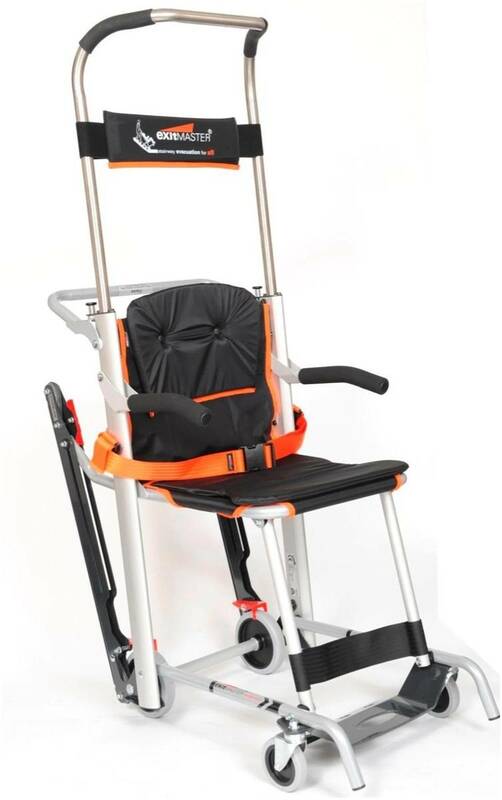 Southern Mobility stocks a complete range of equipment to help people with limited mobility gain as much independence as possible and to meet the health and safety needs of carers. 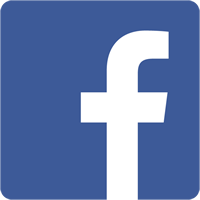 You can browse through our products and order on line, or visit our showrooms in Eastbourne and see for yourself our comprehensive selection of moving and handling products and mobility equipment. 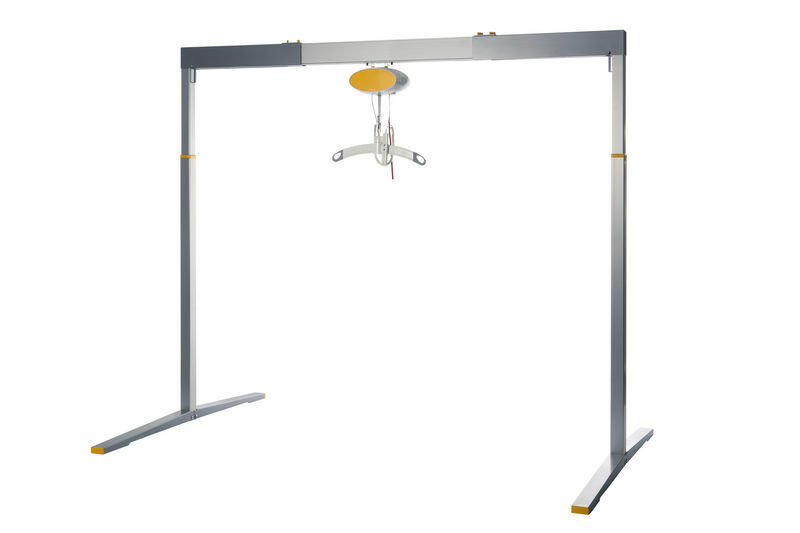 If a showroom visit is not possible, why not arrange for us to visit you in your own home, or at your workplace, to discuss your individual requirements and demonstrate equipment for you? 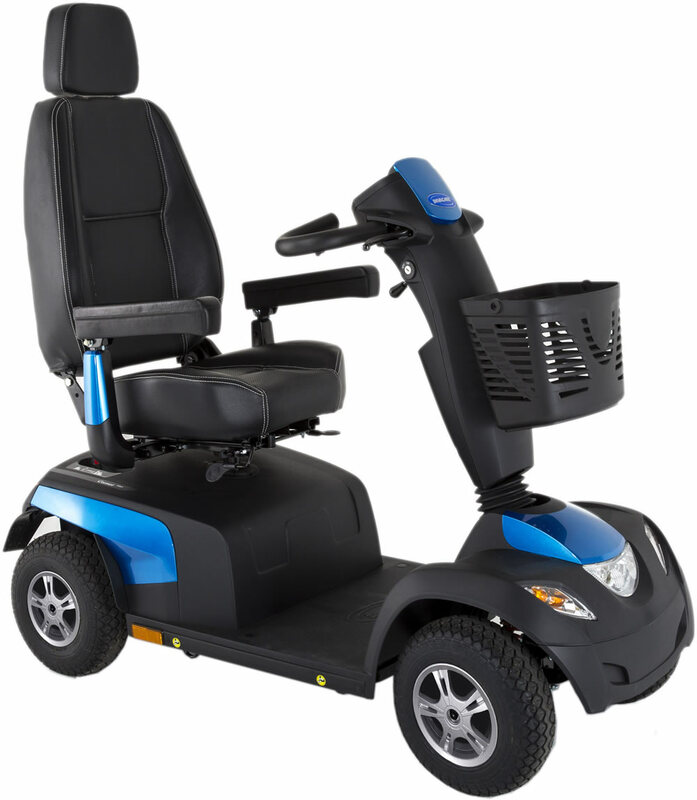 Our friendly and professional staff are available by phone to discuss any initial enquiries you may have and on hand in our showrooms to demonstrate all the types of mobility equipment we have available, ranging from bath lifts and hoists to electric scooters and wheelchairs. 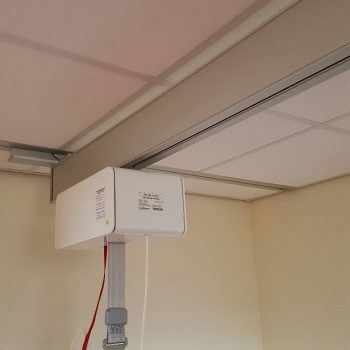 We can also measure up and give a detailed fully inclusive quote for larger items such as stairlifts and ceiling track hoists. 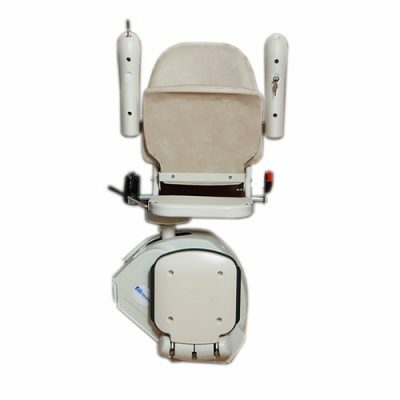 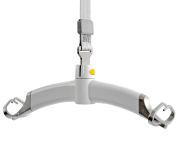 As an independent Company, with no manufacturing ties, we can impartially advise on the ideal product to meet your needs. 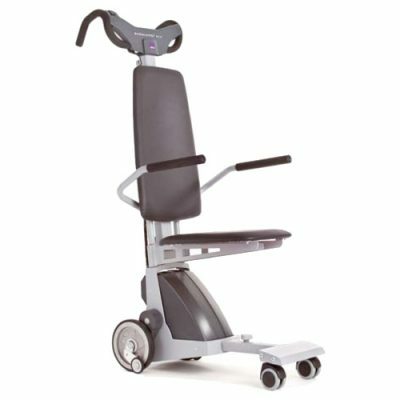 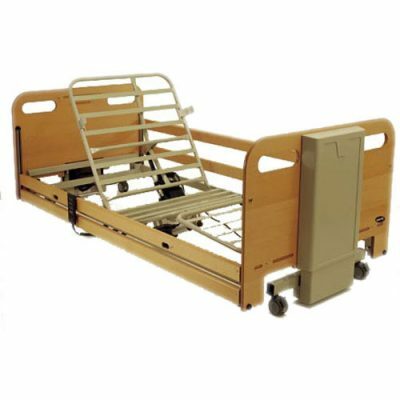 We only stock quality mobility products which offer excellent value for money, reliability, longevity and ease of servicing. 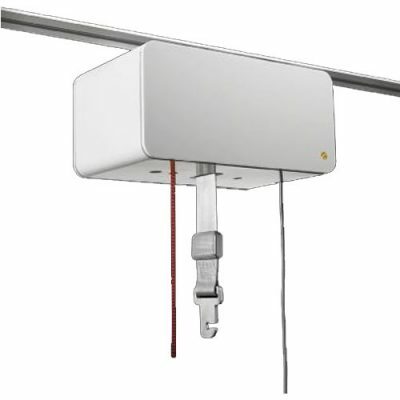 We use our own fully trained local installation and maintenance engineers, so you can be sure of a fast and reliable service. 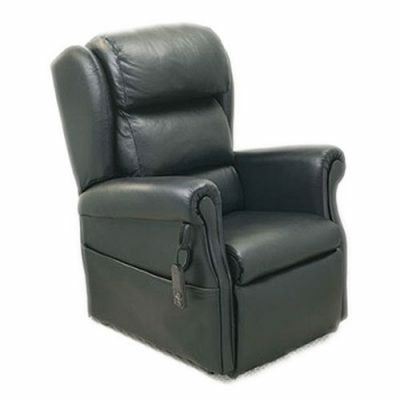 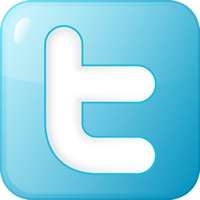 Contact us by phone, email or just call in to our showrooms.